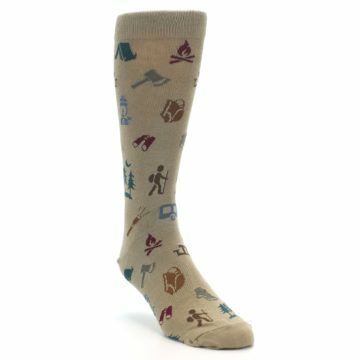 Brand: K. Bell Socks - built a reputation for great designs and high quality socks. 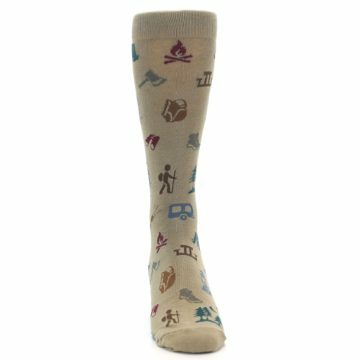 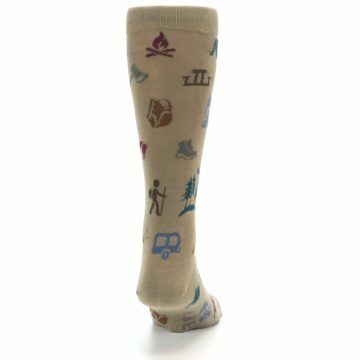 Based in Los Angeles, K. Bell creates fun, fashionable socks with signature K. Bell charm and appeal for men, women and children. Pima cotton is known as the finest of all cotton products. Its extra-long staple cotton fibers allow for incredible softness and comfort. 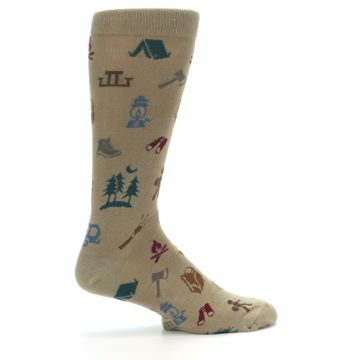 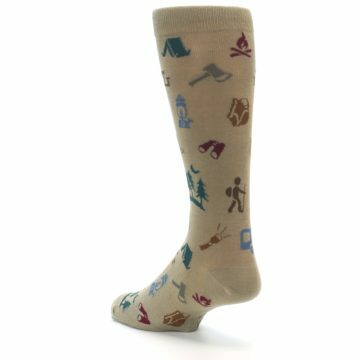 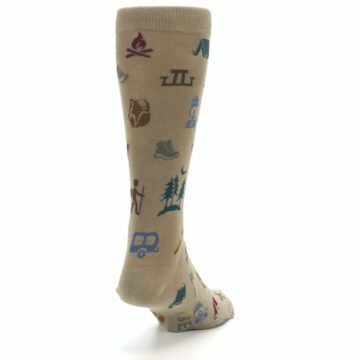 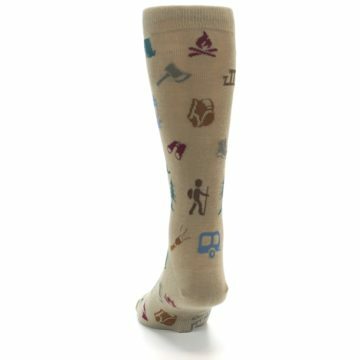 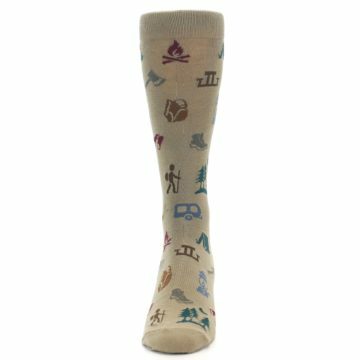 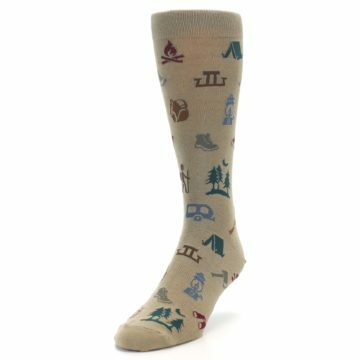 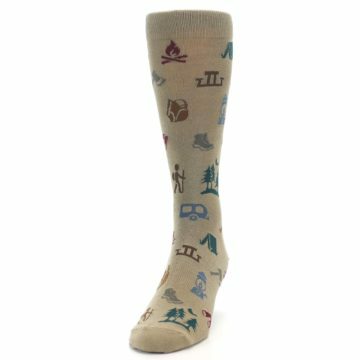 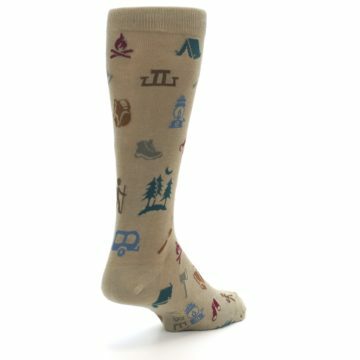 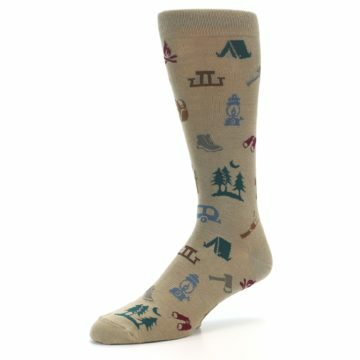 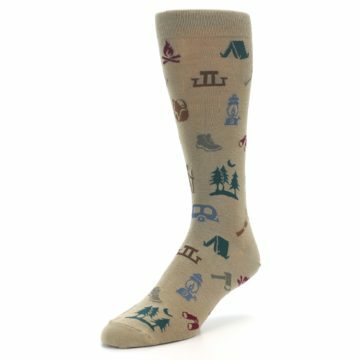 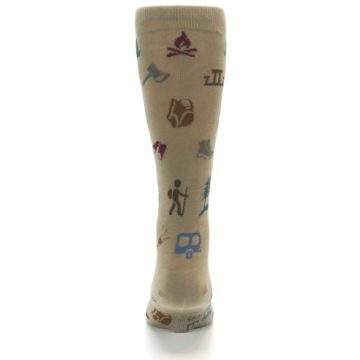 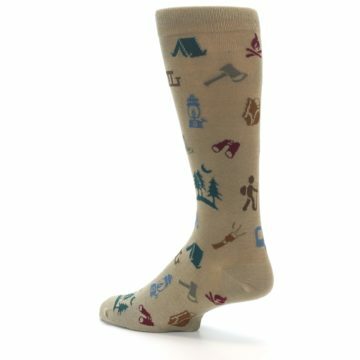 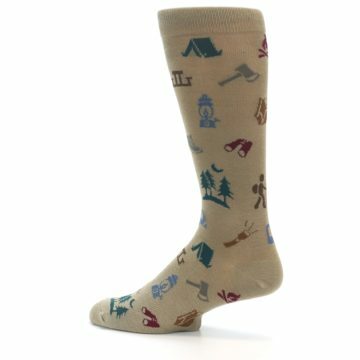 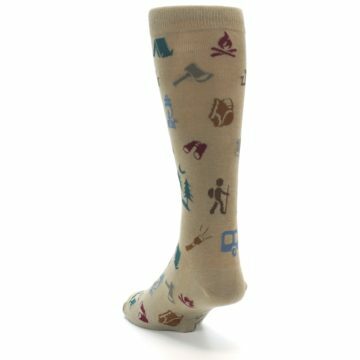 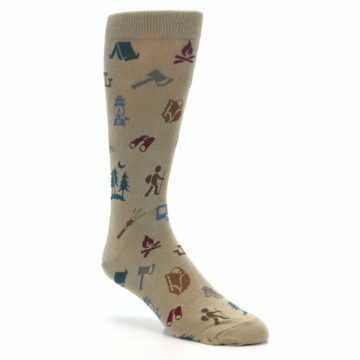 There are not yet any reviews for Tan Multi Hiking Camping Men's Dress Socks.